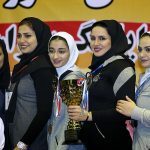 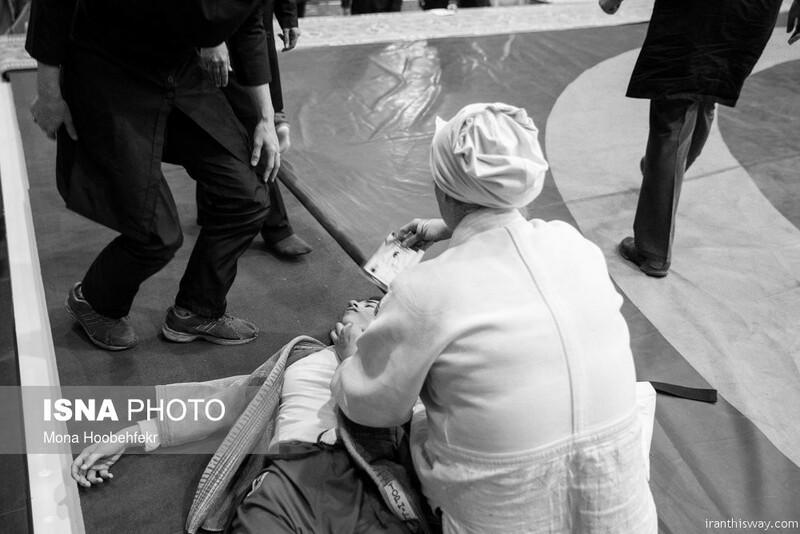 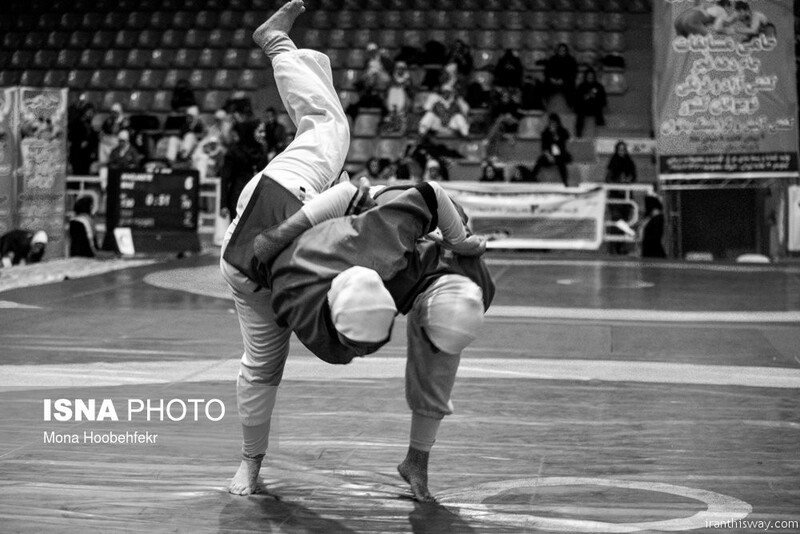 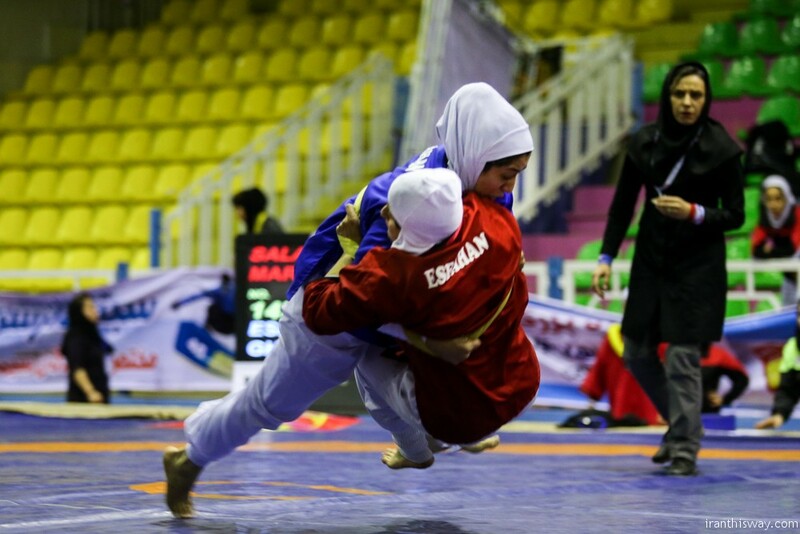 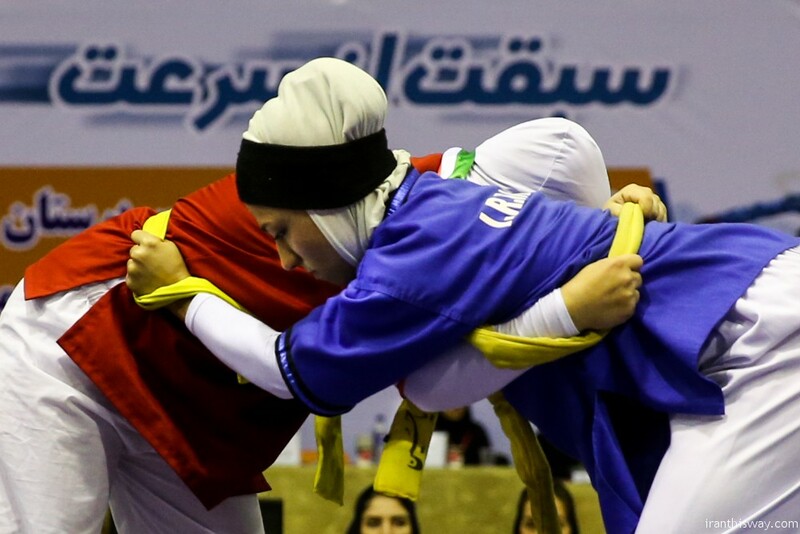 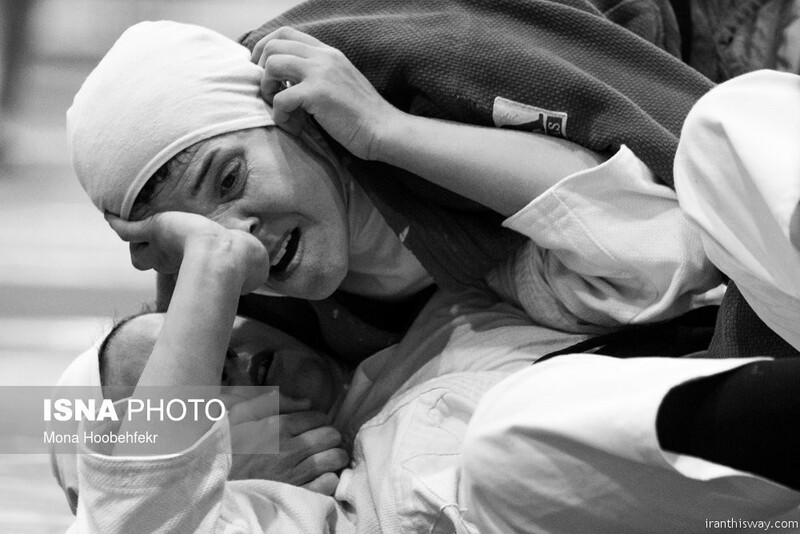 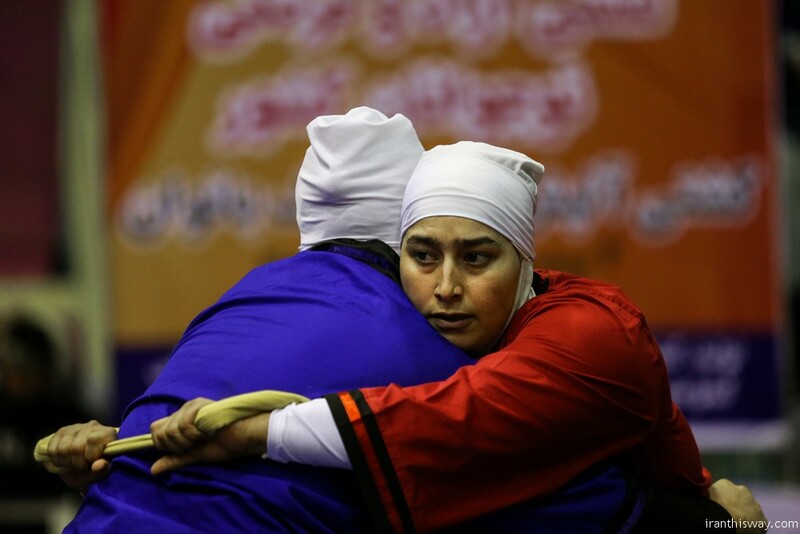 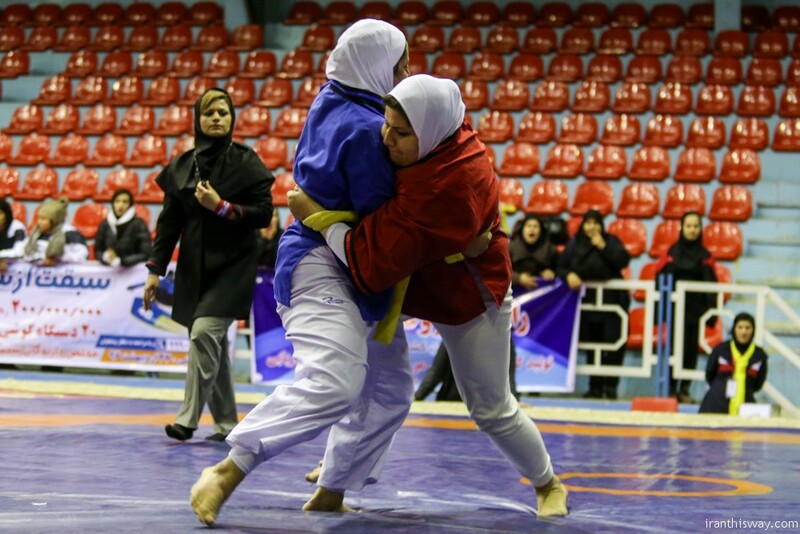 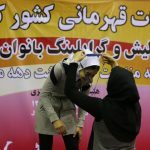 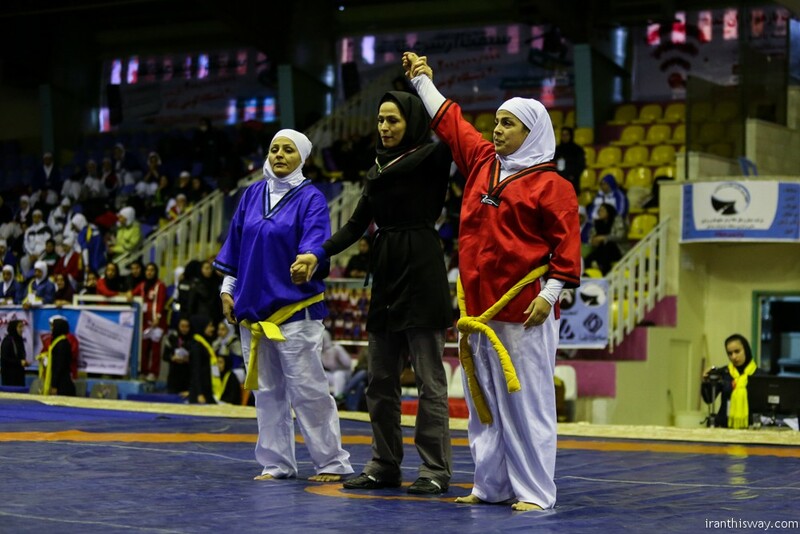 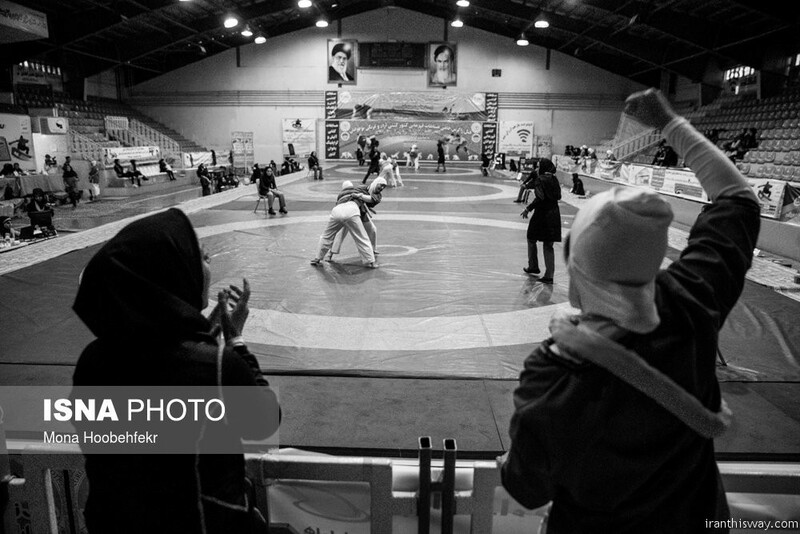 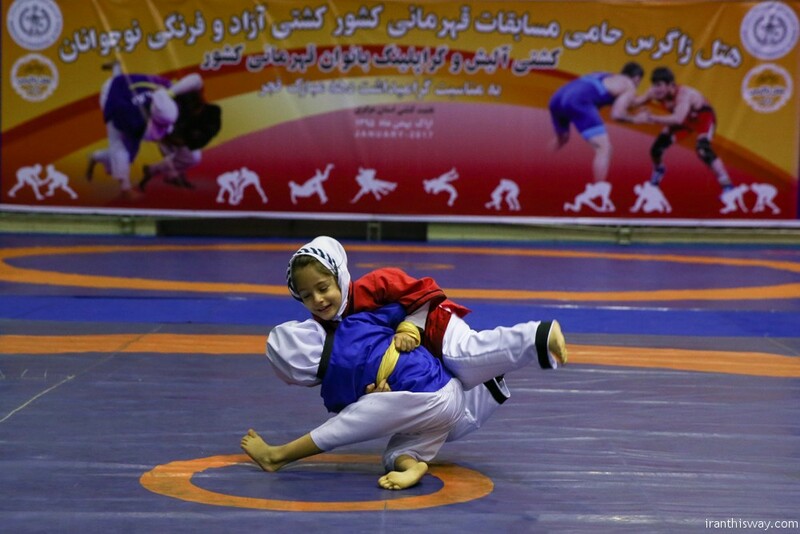 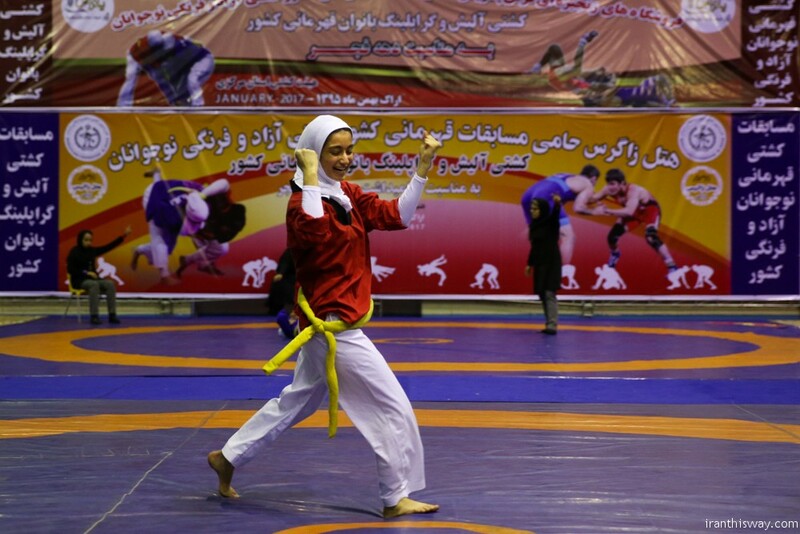 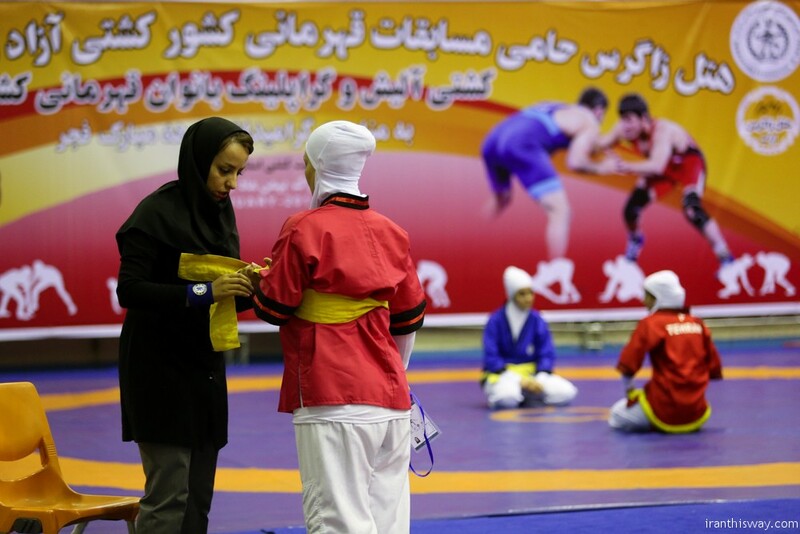 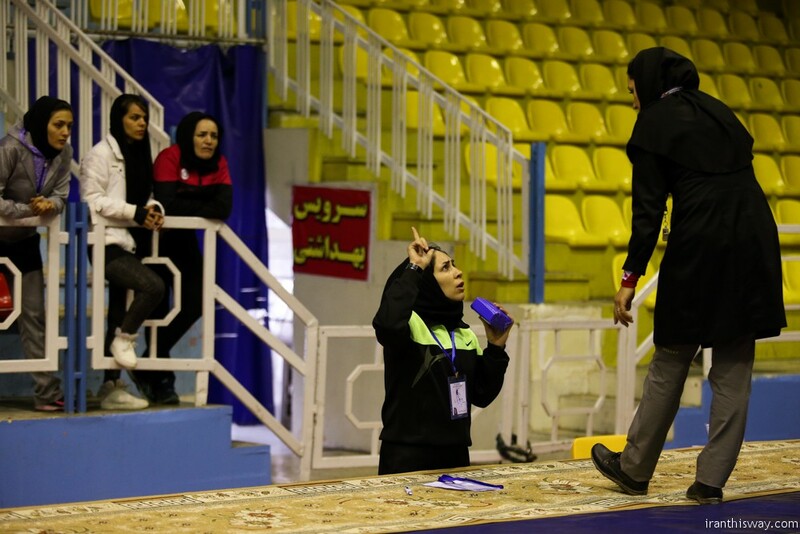 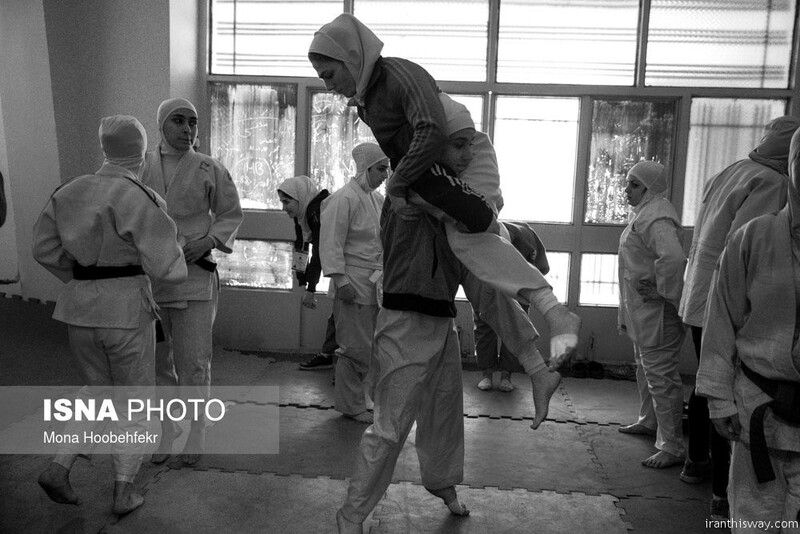 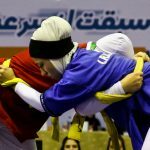 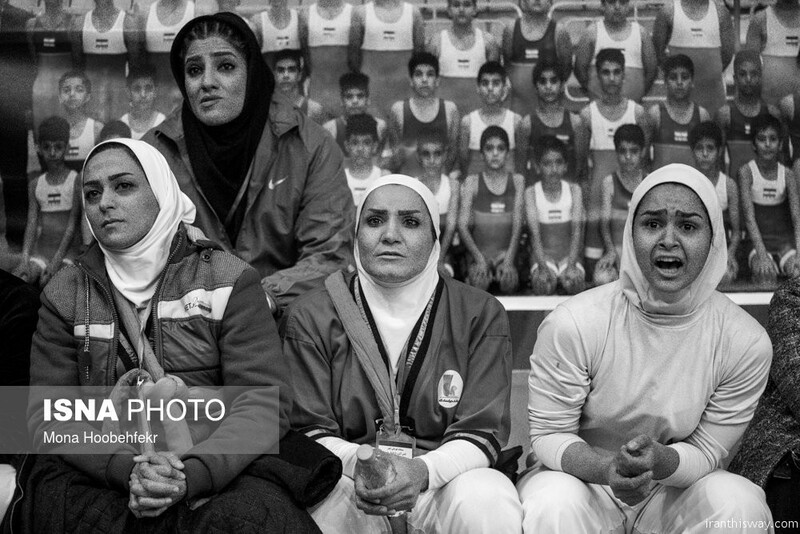 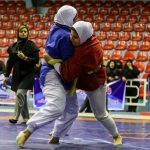 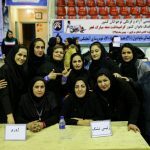 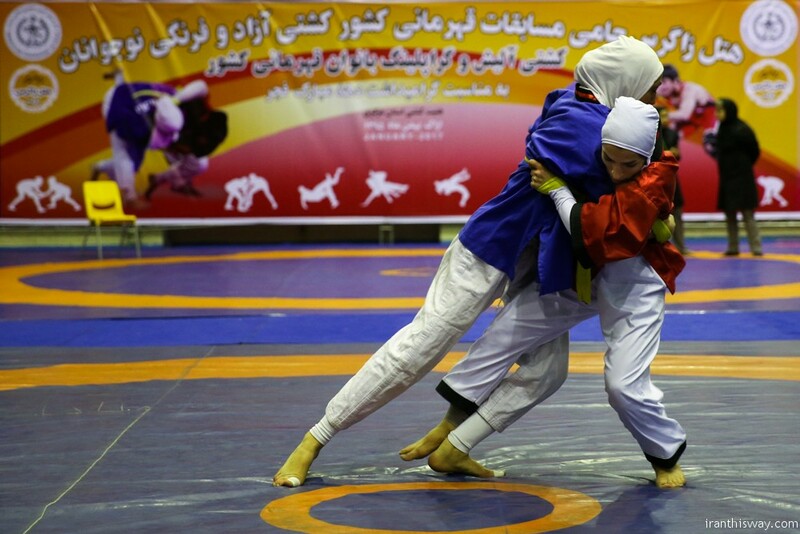 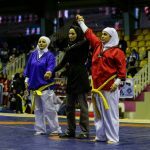 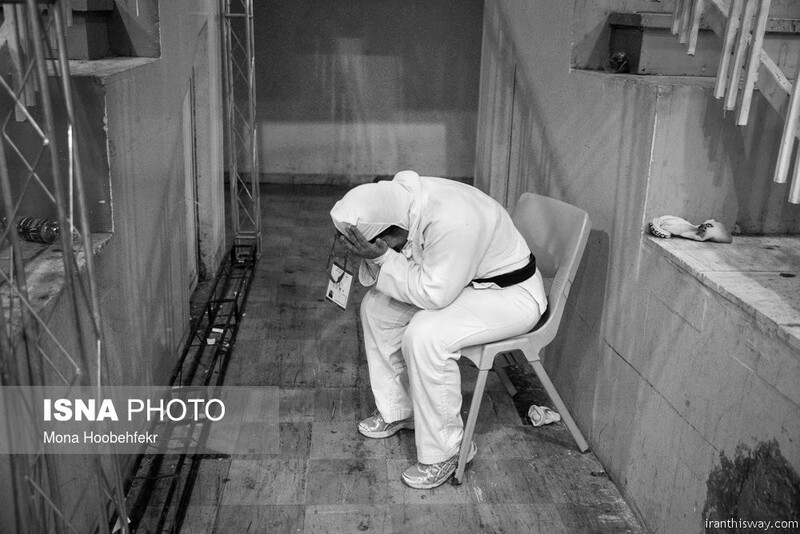 Photo: Iran women alish wrestling championships - IRAN This Way: Become familiar with Iranian lifestyle! 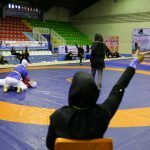 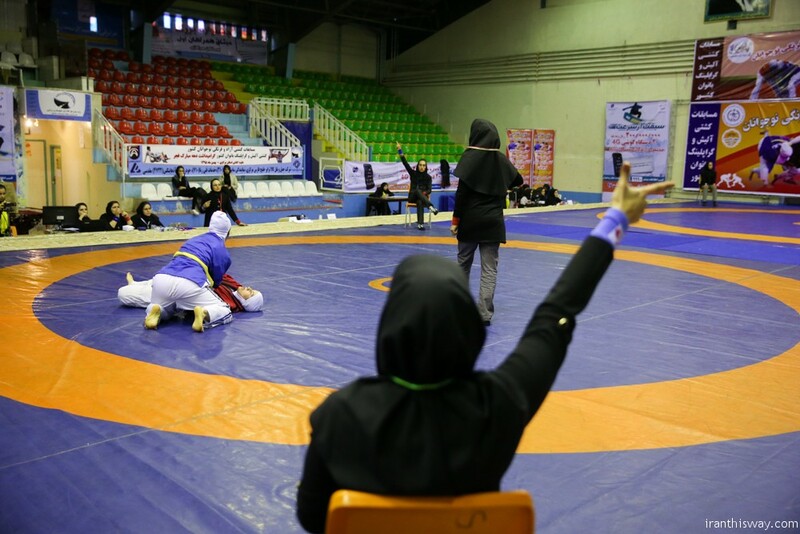 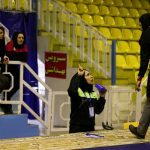 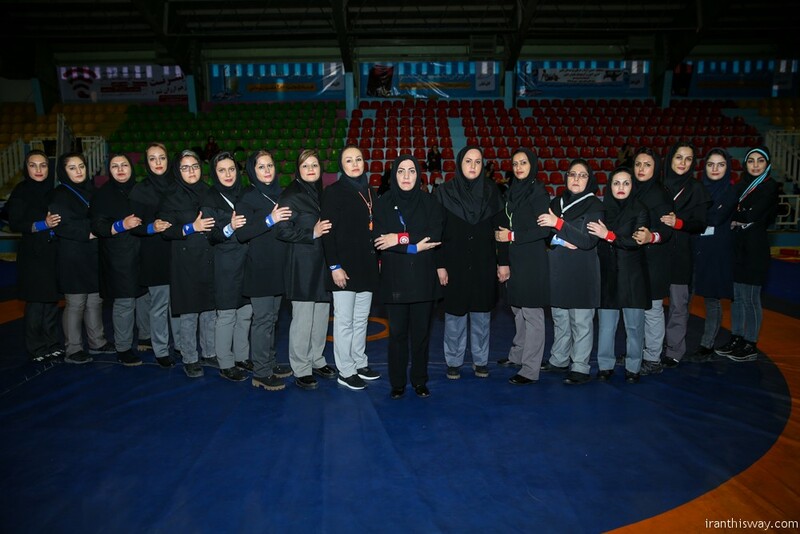 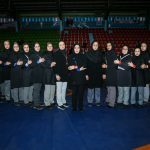 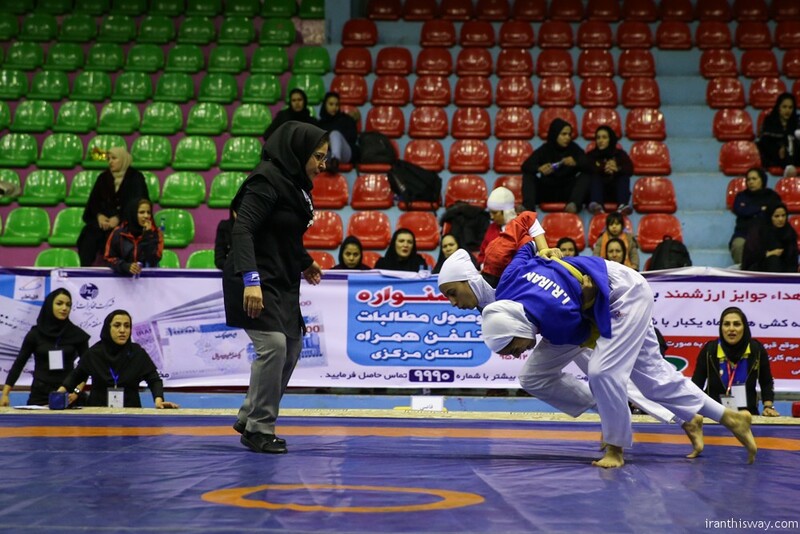 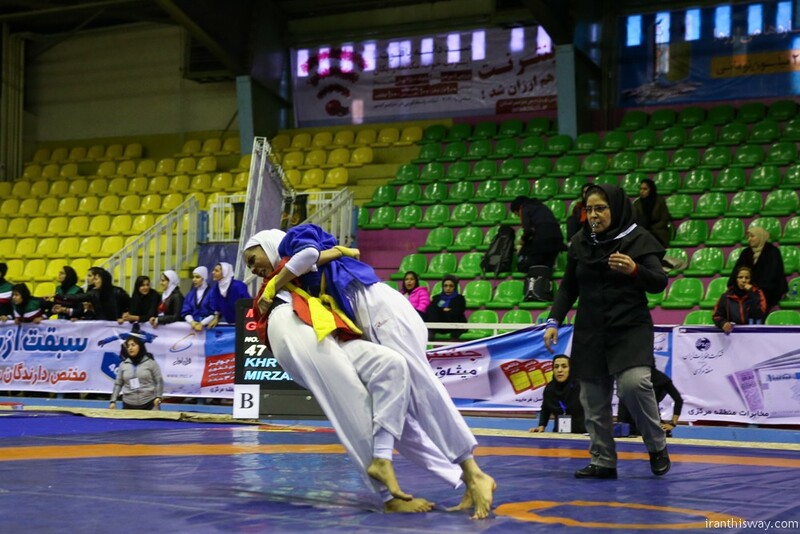 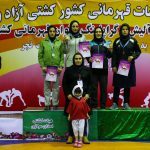 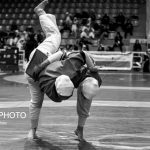 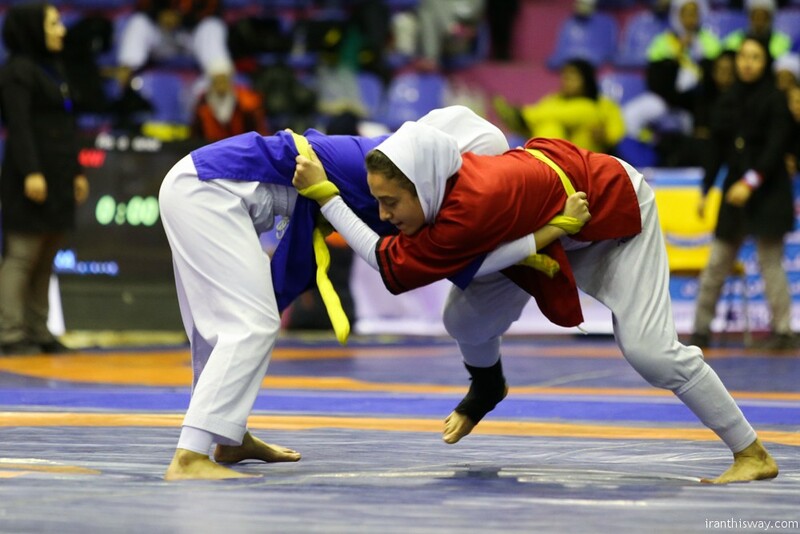 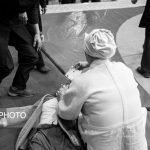 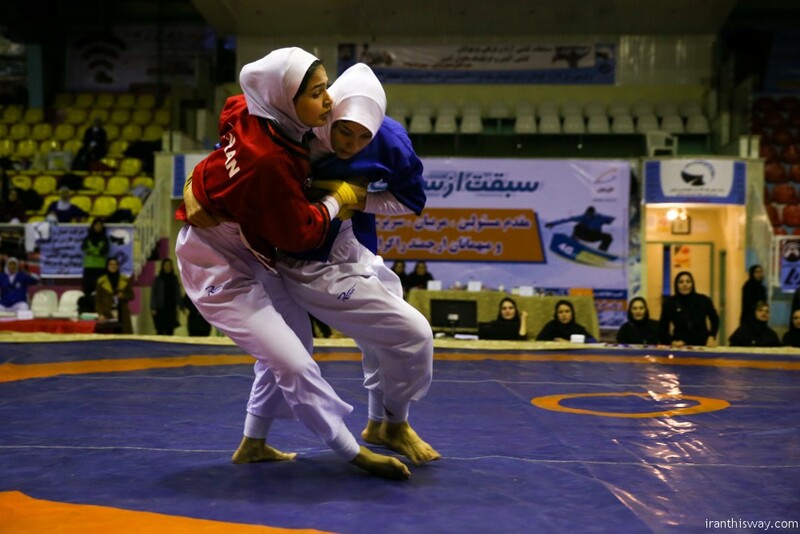 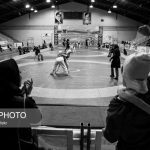 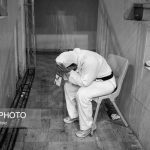 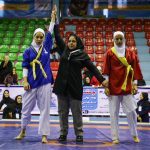 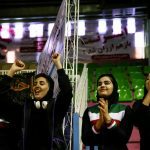 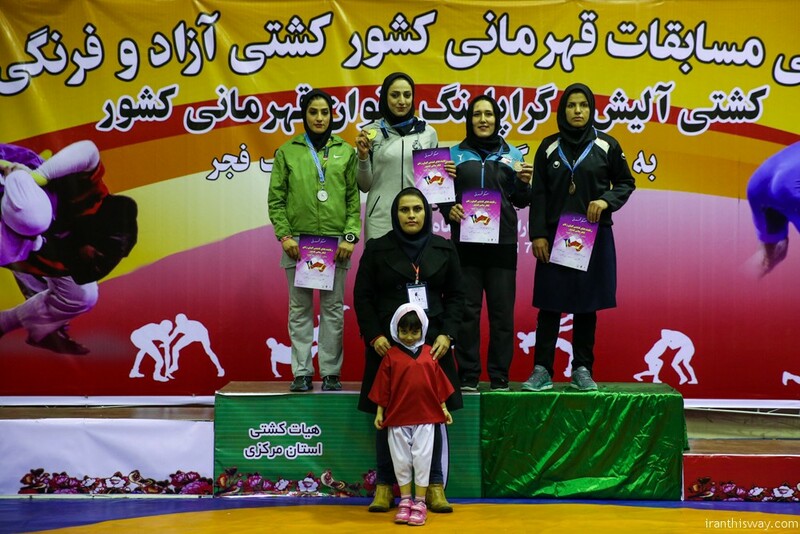 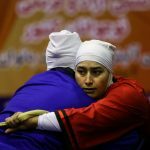 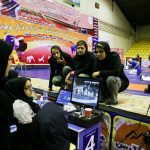 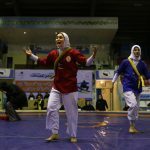 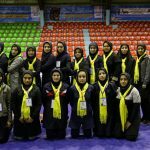 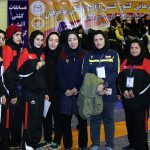 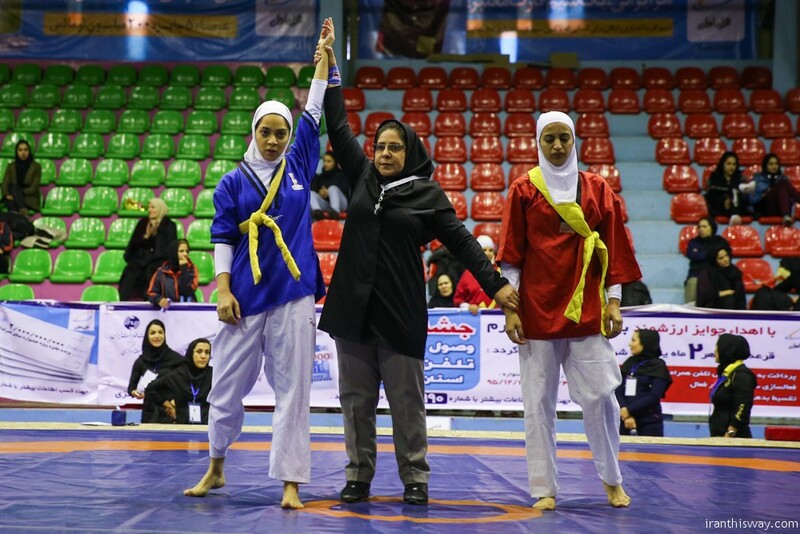 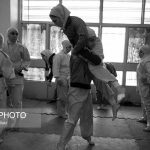 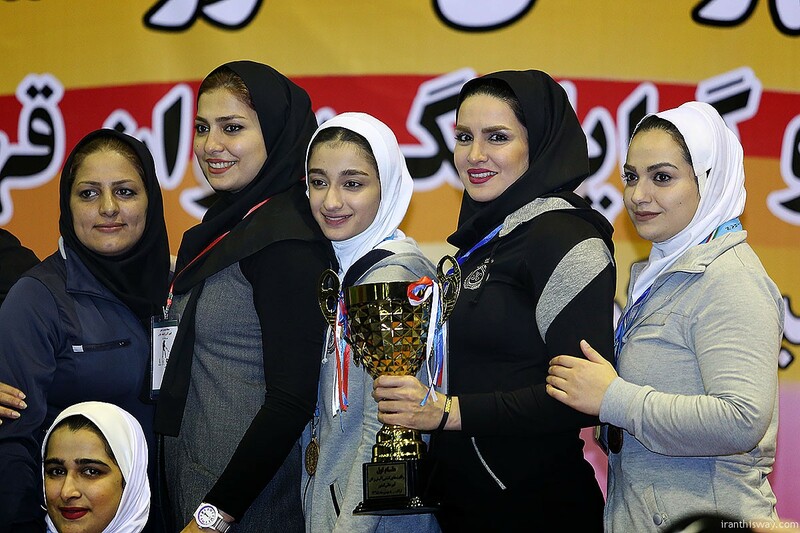 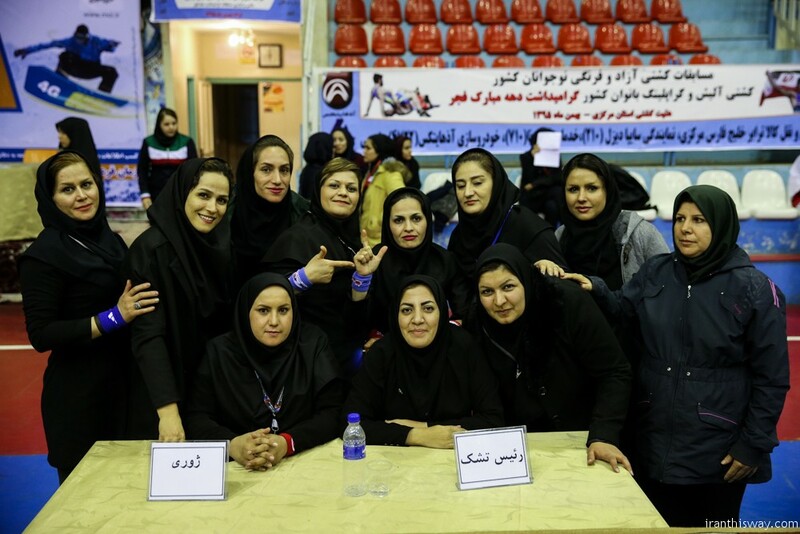 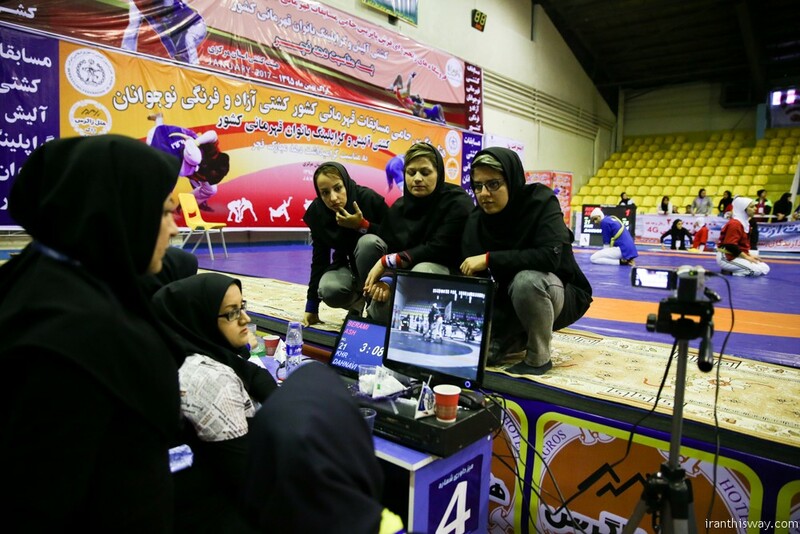 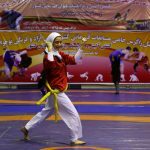 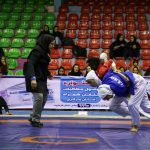 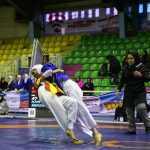 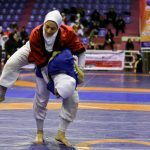 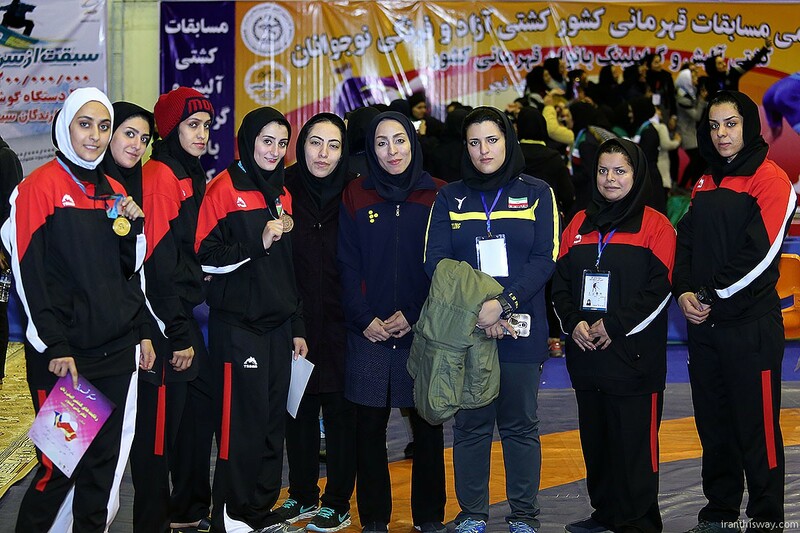 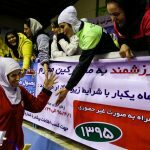 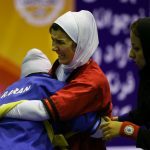 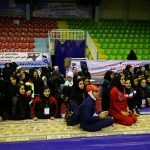 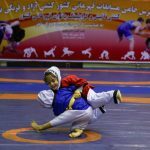 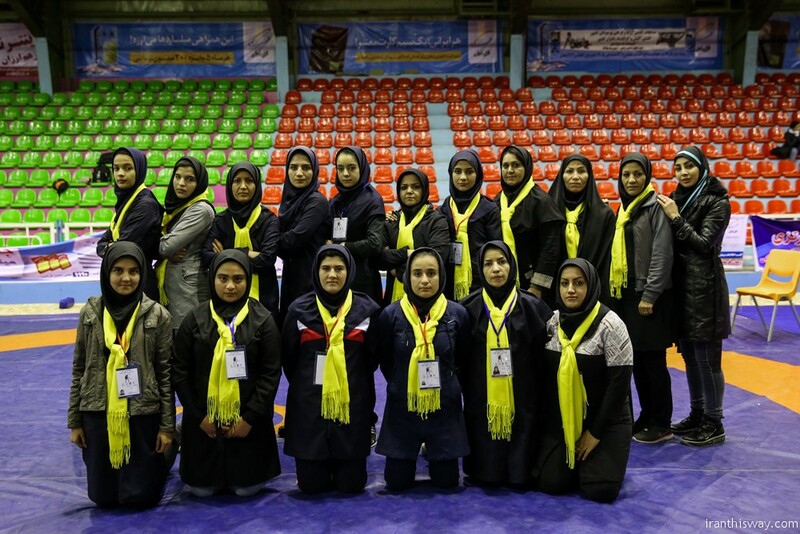 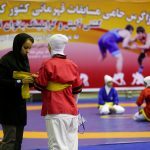 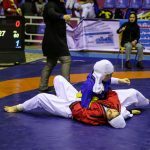 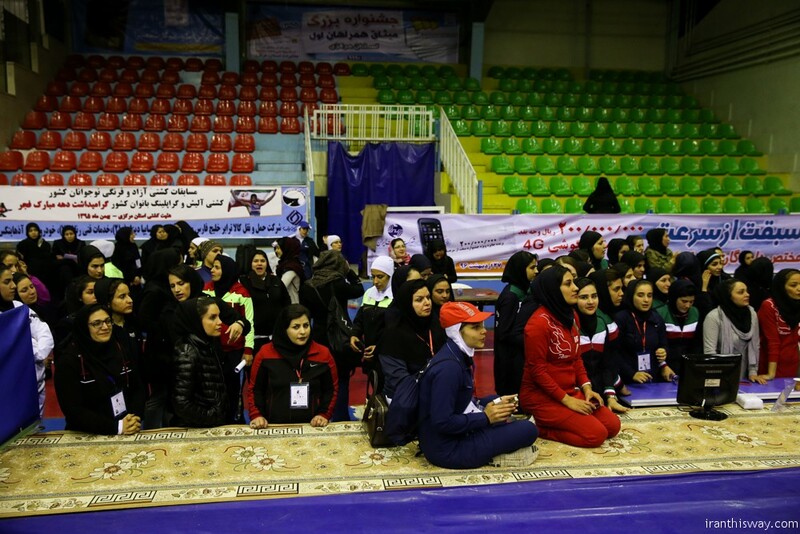 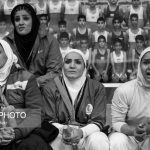 The Iran women alish wrestling championships held in Arak on Friday 27 January 2017 . 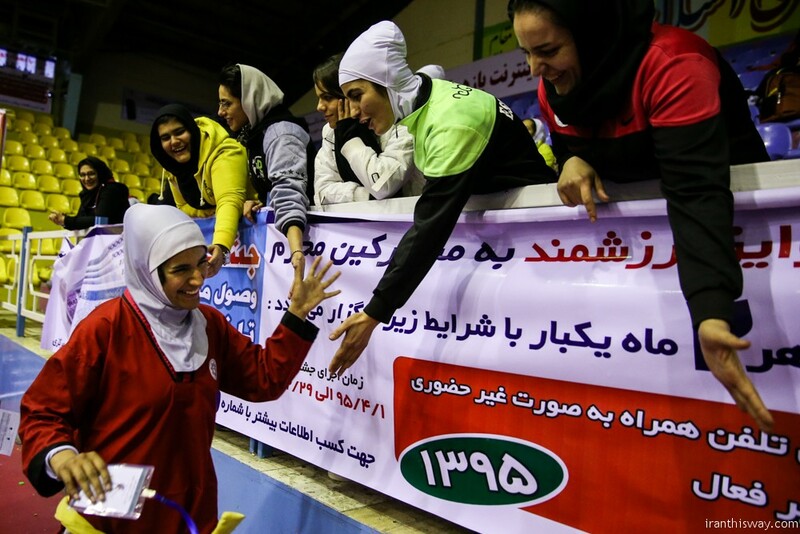 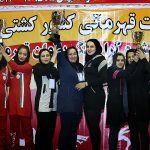 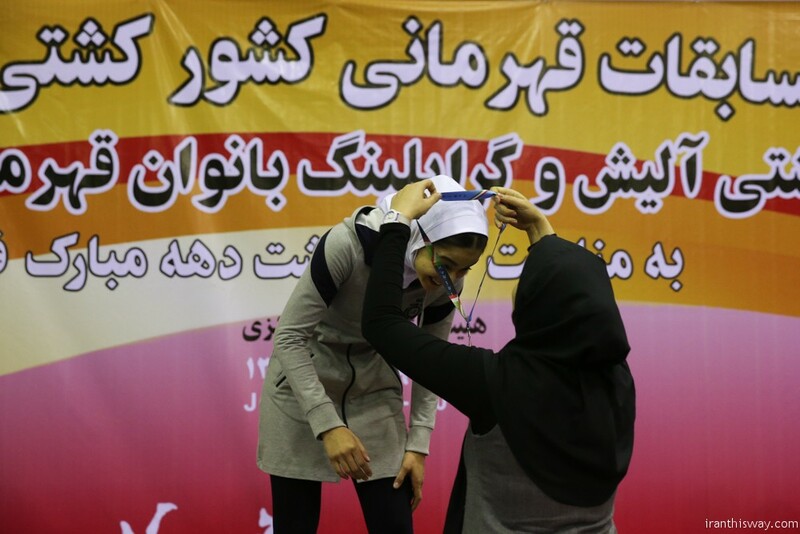 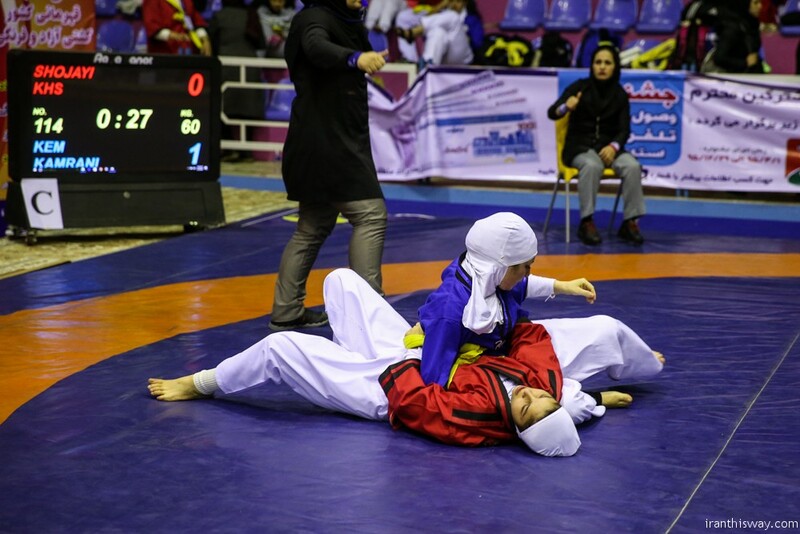 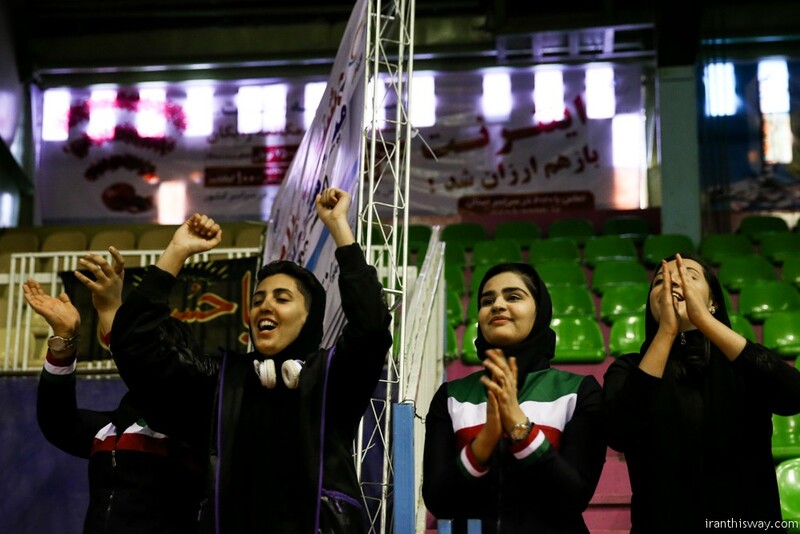 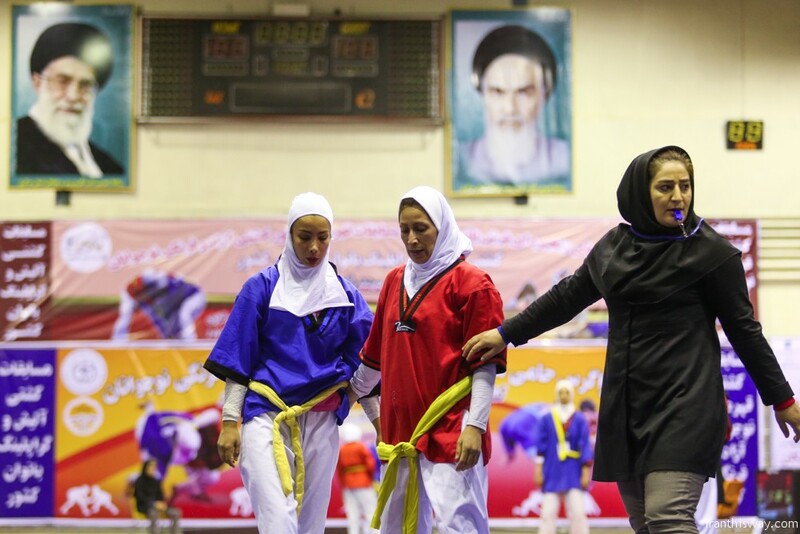 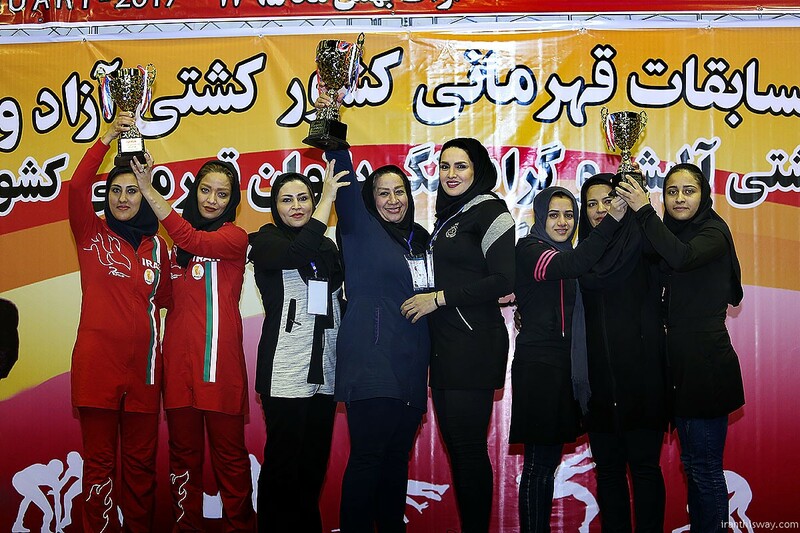 130 Iranian girls from 22 provinces participated in this championship and Mazadaran become champion.